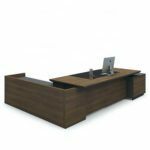 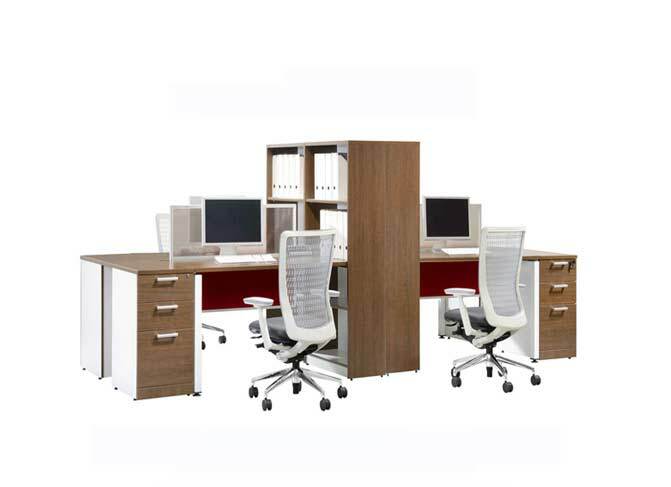 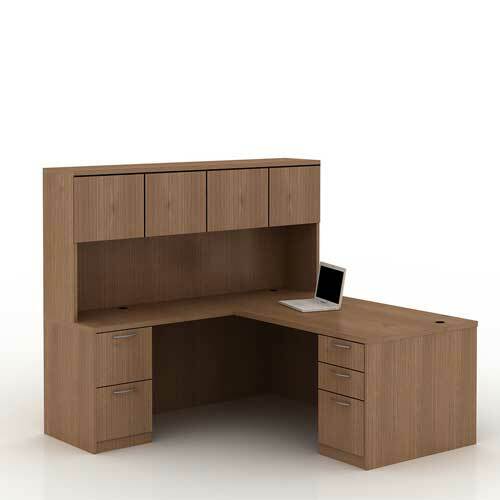 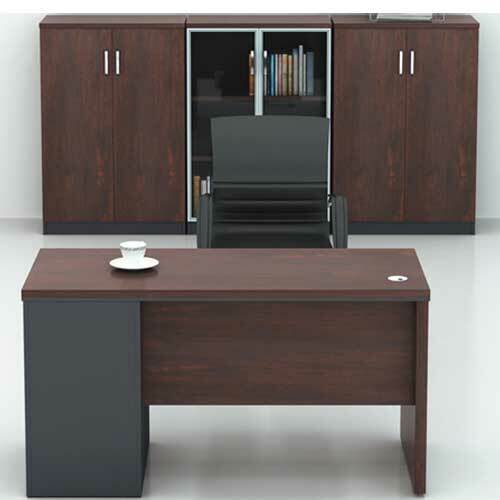 Manager Office Desk is a contemporary table that meet the modern day needs that add beauty to the work space and gives the it a better look. 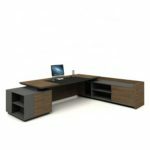 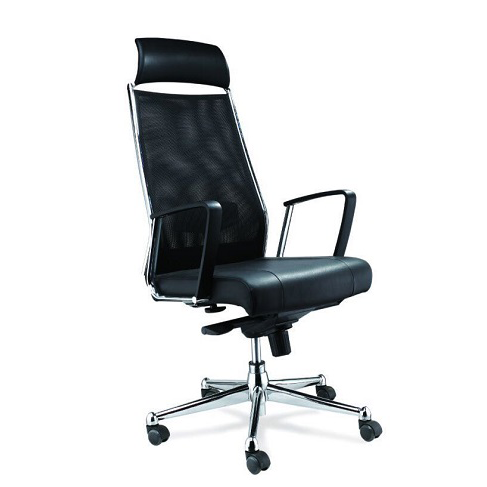 You enjoy this eye-catching style, and durability as long as you use mcgankons furniture. 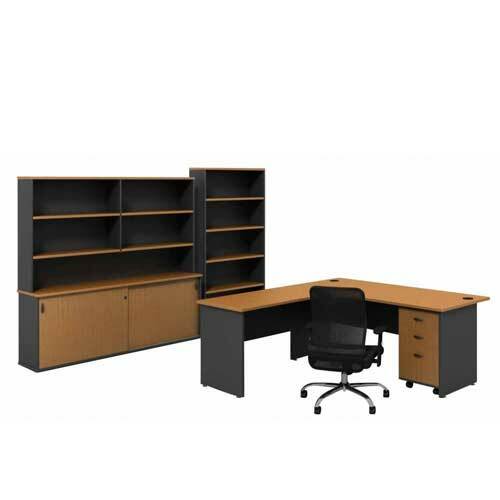 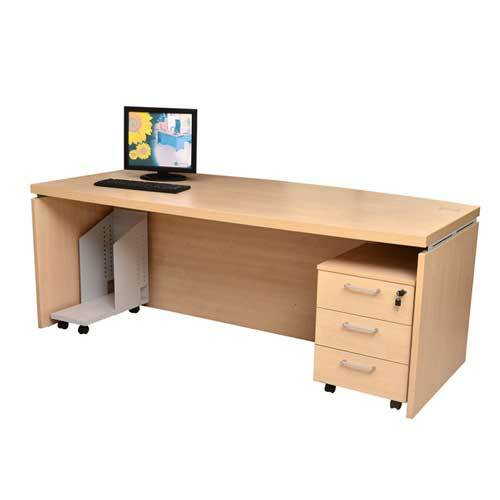 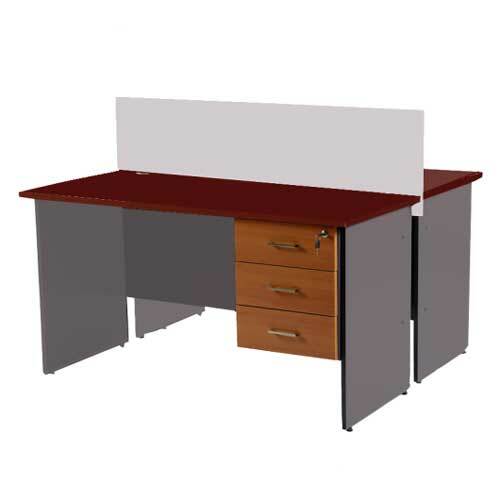 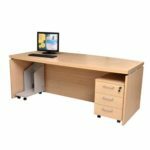 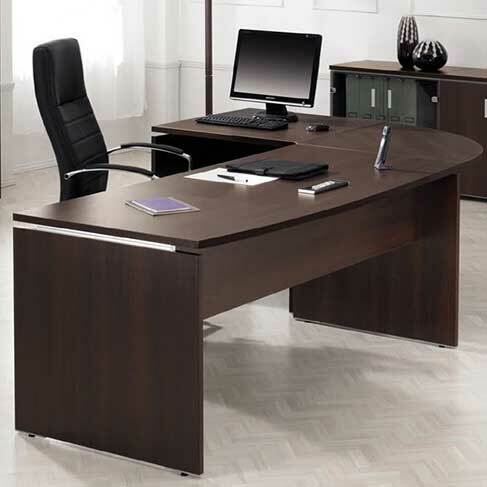 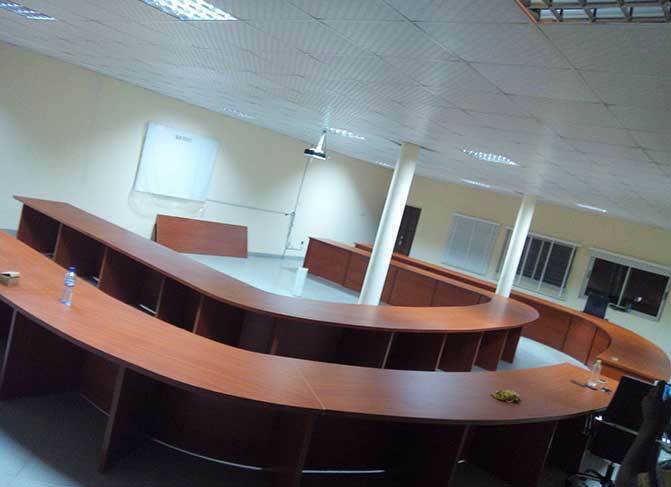 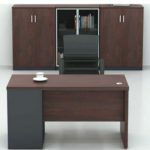 Manager Office Desk in Lagos Nigeria is clean, simple styling table that makes decorating easy, and the soft, durable boards feels like suede and wears like iron. 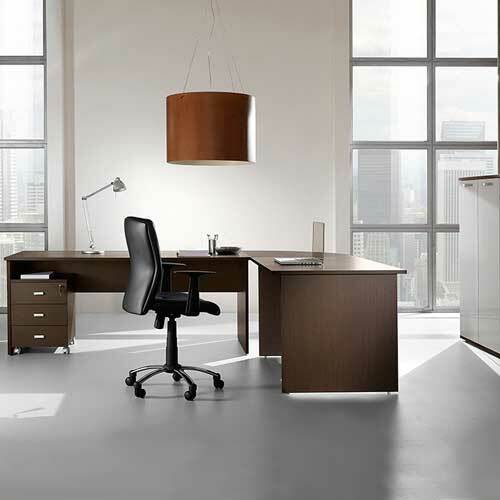 The frame is less likely to split or crack for years of lasting use.